Box office estimates are in for the weekend of January 6-8th 2015. Well, I’m speechless. $90.2M. That’s how much this movie made in its opening, bringing it to a $93.6M total. Had I seen these numbers separate from the title of the movie, I would have bet all my money that it was the opening of a summer tentpole. But nope, it’s a war themed January release. So what are some possible explanations for how this opened so big? 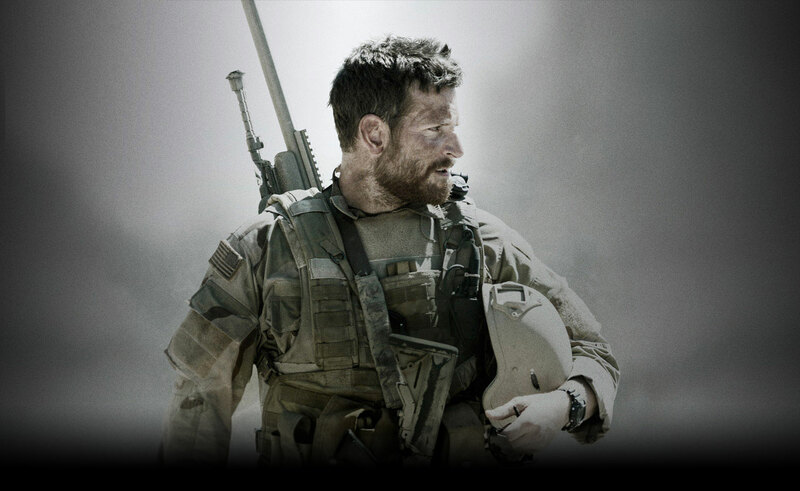 Well for one, there’s the true story factor; the movie is based on the experiences of Chris Kyle. And then there are the six Oscar nominations the pic just scored the Thursday before opening. And finally there’s the heat behind Bradley Cooper, who’s enjoying quite the highpoint in his career right now. Still, I don’t think anyone could have expected the film to open to blockbuster status. At a distant number two, the Kevin Hart-Josh Gad comedy opened to a much more understandable $21M, a solid opening for a January comedy film. In terms of Kevin Hart’s recent heyday, it’s the lowest opening yet with him in a starring role. This doesn’t necessarily mean audiences are already tiring of his shtick. In this case I’d say it’s due to the not-so-appealing premise and co-star Josh Gad, whose only big success to date is voicing Olaf in Frozen. In the long term, this should at least make enough money to be considered a moderate hit. At a very close number three is the fictional bear kiddie pic with an also solid $19.2M opening. With stellar reviews and no competition until SpongeBob 2 comes out February 6th, the film is set to have a smooth run. Also, having already opened overseas, the film has made a good chunk of money internationally to contribute to what is sure to be a success for Weinstein. With the biggest second weekend drop for a Taken film by far, the final pic in the trilogy only made $14M this weekend to bring its total to $62.8M. Technically, the film isn’t to fault here. No, the blame would be on American Sniper, which no one expected to be such a huge competitor just one week after the final Taken opened. In the end, the film still had a big enough opening last weekend and has enough fanfare overseas to end the trilogy on a high note. Is anyone else still disappointed with the Academy for snubbing this film almost entirely? That’s right, what was supposed to be a big Oscar nom-boosted weekend ended up being a small drop for $8.3M and a current total of $25.9M. The MLK themed film should still continue to do good business, especially tomorrow, and please don’t tell me that I have to explain why.